In every backyard there should be a place to read a book, and relax. Why not to make a swing? 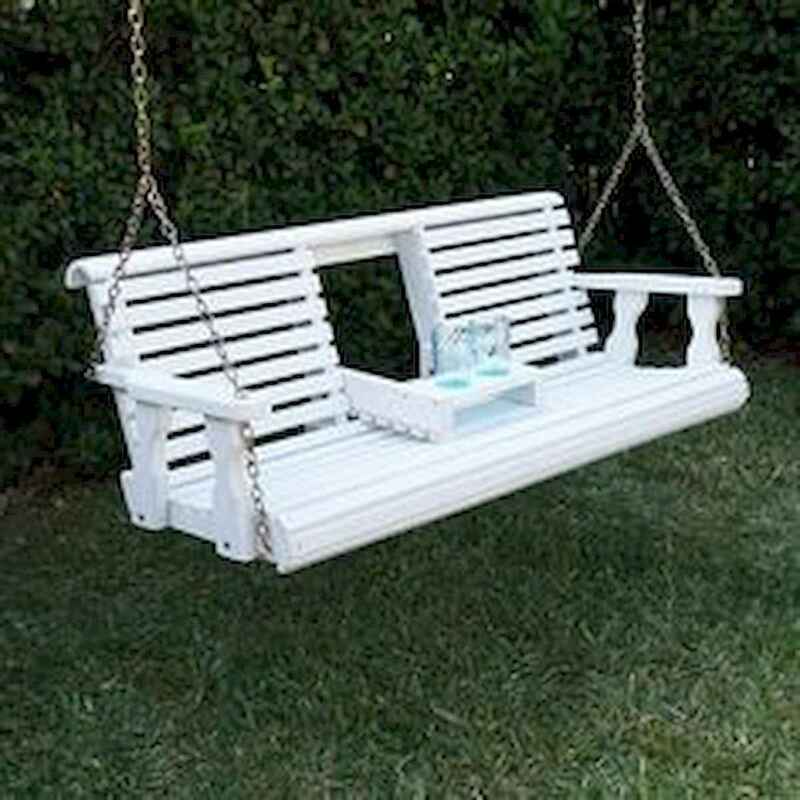 Here is how to make a Backyard Pallet Swing in few simple steps. Check out that project!